The Royal Palace is the primary residence for the head of state or other high officials. The Royal Palace is also home to kings and emperors in running their government. This Most Beautiful Royal Palace In The World Includes The Most Famous Monument In The World. The stunning monuments below have been home to kings and emperors and have now become the Most Popular Places in the World. Here are 10 Most Beautiful Royal Palace In The World, you can visit and enjoy the beauty while on vacation with family. Chateau de Chambord is a Paris palace which is one of the Most Beautiful Royal Palace in the World located in Chambord, Loir-et-Cher, France. 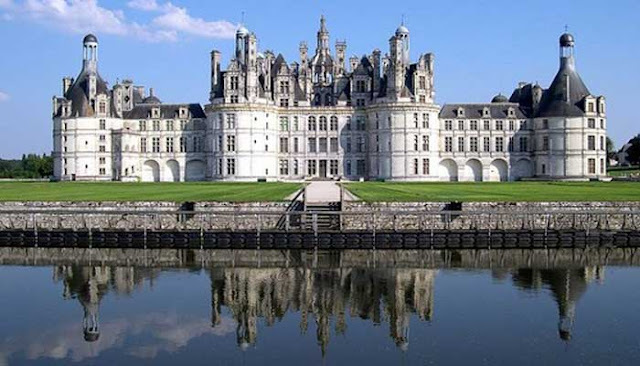 Chateau de Chambord is one of the most distinctly different French Renaissance Royal Palace styles that combine traditional medieval French form with classical Renaissance structures. The palace was built by King Francois I. Although in 2016 affected by floods and damaged some of its wakes, But Chambord Kingdom Palace is considered one of the Most Beautiful Kingdom Palace in the World. Currently, Chambord Palace is open to the public and receives millions of visitors annually. 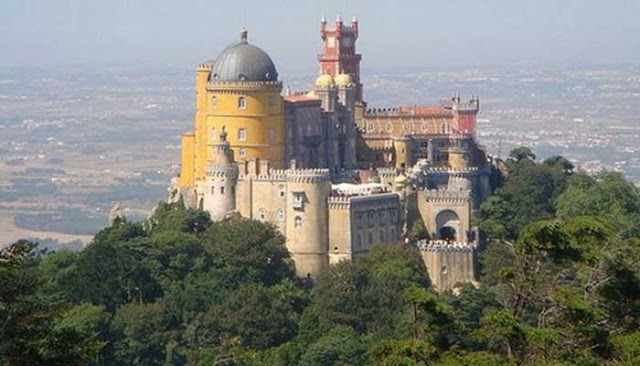 The National Pena Palace is the Palace of Romanticism in Portugal built in 1842 by King Ferdinand II. The palace was built on the ruins of a severely damaged monastery by the Lisbon Great Earthquake in 1775. Today with the original red and yellow color that has been renovated, the National Pen Palace is one of Portugal's Most Popular Monuments visited by tourists annually. 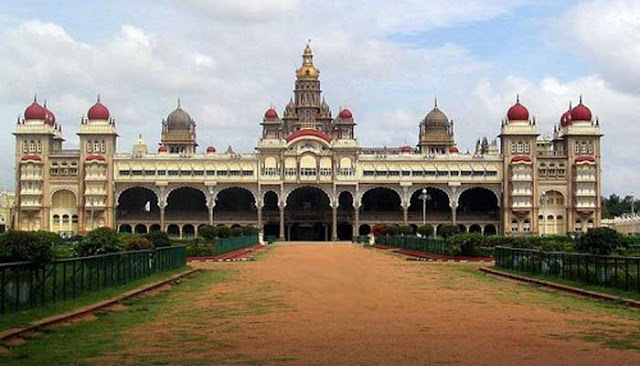 Mysore Palace or India palace is also known as Amba Vilas Palace is one of the most beautiful palaces in the world located in the city of Mysore, southern India. This palace is the official residence of Wodeyars, the old royal family of Mysore. Mysore is generally symbolized as the City Palace. There are many historic Indian royal palace, where the Mysore Palace is one of the most famous in India. Mysore Palace is now one of the Most Famous Tourist Places in India after Taj Mahal with over 2.7 million visitors annually. Schonbrunn Palace is one of the most important royal palaces in Austria. Since the 1960s this palace has become a Main Tourist Place in Vienna. 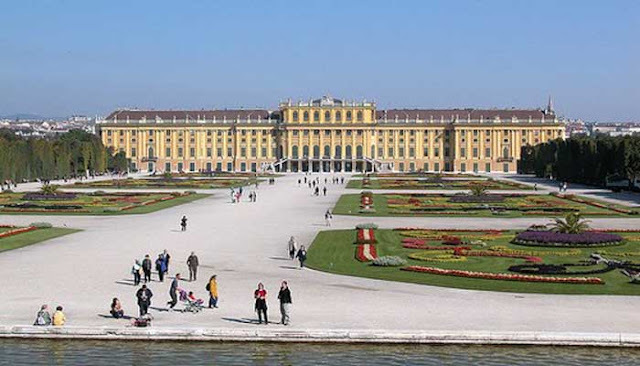 The Schonbrunn Palace is also the former residence of Emperor Rococo which has 1,441 rooms. The construction of this palace between 1696 and 1712 at the request of Emperor Leopold I. This palace is one of the biggest palaces in the world. Besides having a very beautiful architecture, this palace park also offers many attractions such as Privy Park (World's Oldest Zoo), Labyrinth and Gloriette (Marble Summer House) located on the high hill 60 meters. 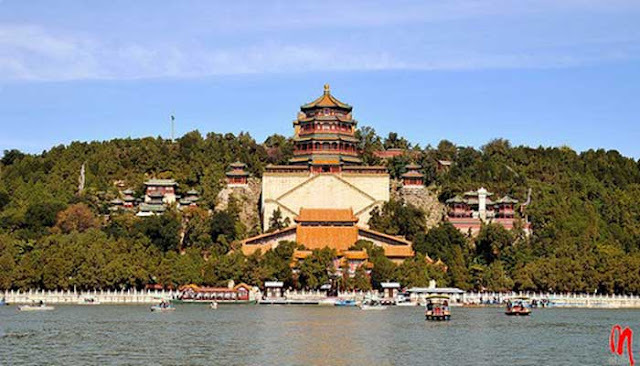 Summer Palace is located in Beijing, China is dominated by Longevity Hill and Yellow Lake with an area of about 2.9 square kilometers with three quarters is water. The palace was used as a summer residence by the Chinese imperial ruler as a resting place from the "Forbidden City". The palace garden was substantially expanded in 1750, reproducing various styles of palaces and gardens from all over China. The surrounding Yellow Lake is also expanded to mimic West Lake in Hangzhou. The Palace of Versailles is one of the best palaces in the world located in Versailles in the lle-de-France region of France. 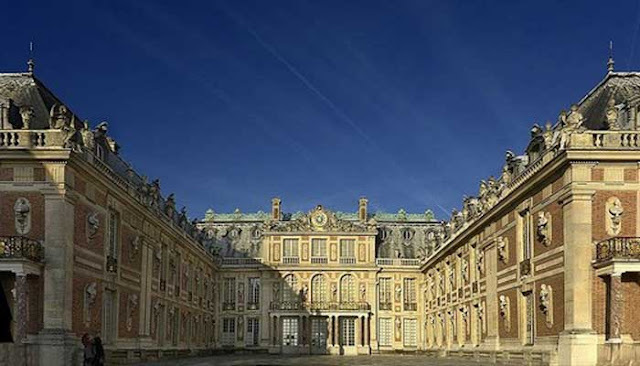 Versailles was originally a hunting lodge of the emperor which was built in 1624 by Louis XIII. The Palace of Versailles is located on the outskirts of the wealthy Paris city or about 20 kilometers southwest of Paris, France. Now the Palace of Versailles is one of the world popular palace and Most Popular Places in France and now opened as a museum. At first Buckingham Palace was known as Buckingham House. This place is the official residence and workplace of the British royal family. Located in the city of Westminster, the Palace is a place of statehood of the United Kingdom. 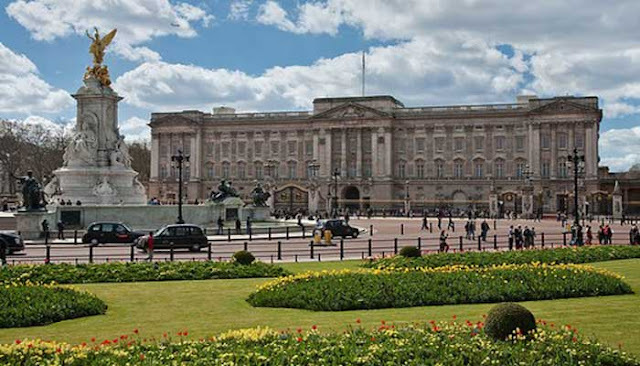 Buckingham Palace is the largest palace in the world which has 775 rooms and a spacious garden. The garden and the pond are London's Largest Private Park. Buckingham Palace also overlooks the beautiful palace in the world. The staterooms used for formal events and state events are open to the public. Every year during August and September and a few days in winter and spring. Alhambra is a Spanish royal palace with palace and fort complex located in Granada, Andalusia, Spain. The palace was originally built as a fortress in 889 and converted into a Royal Palace in 1333 by the Sultan of Granada, Yusuf I. 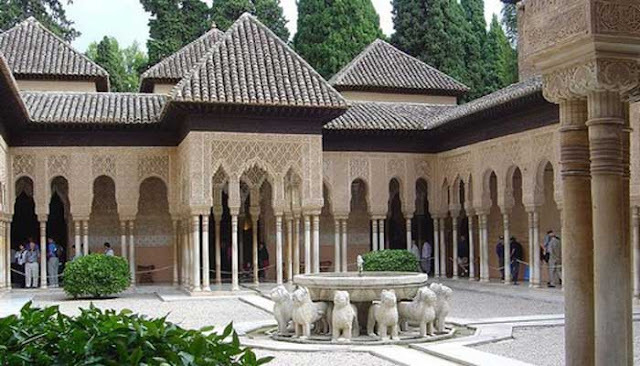 The Alhambra Islamic palaces were built for the last Muslim Emir in Spain of the Nasrid Dynasty. After the re-conquest by Reyes Catolicos in 1492, some sections were used by Christian rulers. The Alhambra is now used as the Main Places in Spain and many tourists come to Granada just to visit the Alhambra. 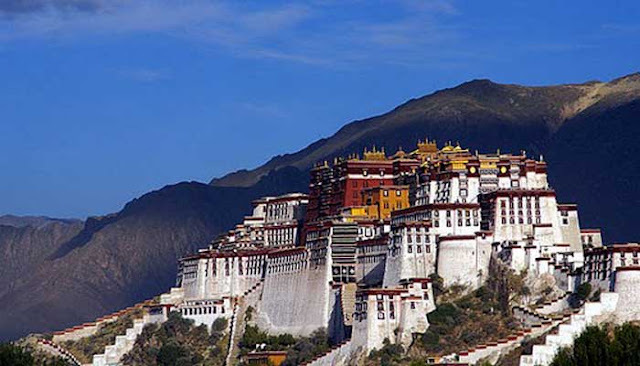 The next top palaces in the world are Potala Palace is located in Lhasa, Tibet Autonomous Region, China or located on Marpo Ri Hill, 130 meters in Lhasa Valley bag. The Potala Palace is 170 meters further and is the largest monumental structure in all of Tibet. Although a palace was built here in the seventh century, the palace construction now began in 1645 during the fifth Dalai Lama's reign and in 1648, Potang Karpo or the White Palace was completed. Potrang Marpo or Red Palace was added between 1690 and 1694. Potala Palace is the most beautiful palace and remains the Dalai Lama's residence until 14 Dalai Lama fled to India after the Chinese invasion in 1959. Forbidden City is one of the World's Most Beautiful Royal Palace built from 1406 to 1420. Forbidden City is the Imperial Palace of China from the Ming Dynasty to the end of the Qing Dynasty located in the center of Beijing, China which is now the home of the Palace Museum. The amazed palace, for nearly 500 years this place serves as the home for the Emperor as well as the center of ceremonial and political government of the Chinese government. The complex consists of 980 buildings covering more than 720,000 square meters which are the big palace in the world. 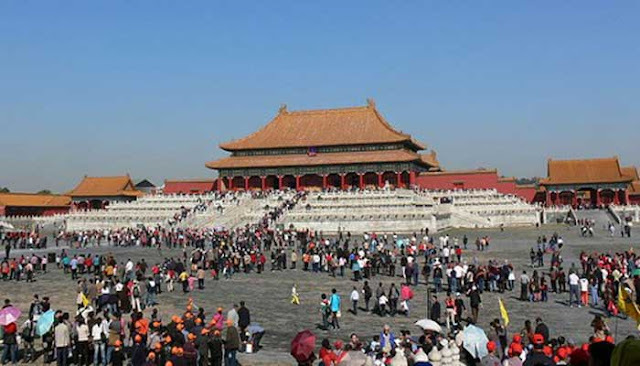 The Palace Complex consists of Chinese traditional spatial architecture and has influenced the development of culture and architecture in East Asia and elsewhere around the world making it the richest palace in the world. Well, that's the 10 Most Beautiful Royal Palace in the World that you can visit and enjoy the beauty.